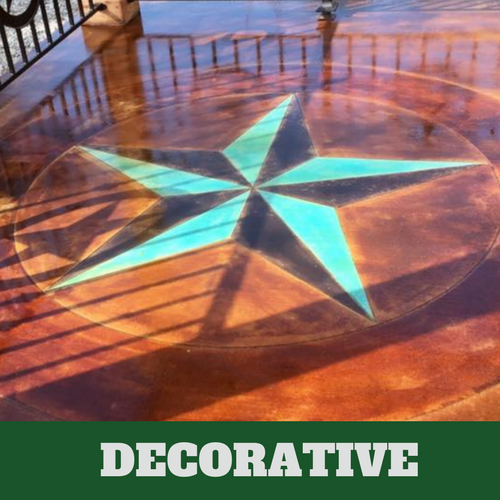 If you contact the services of Evanston Stamped Concrete, you are assured of being able to receive the quality of service that you want and deserve. There are plenty of design options that are available to you. 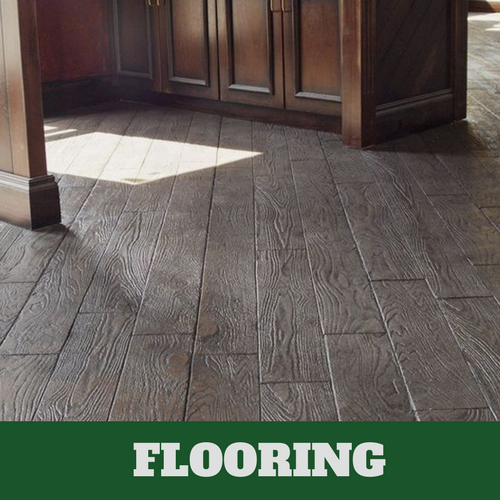 We have an expert craftsman that have received the necessary training and have the experience needed to offer you the quality of services that you deserve. It doesn't matter if it is the interior or exterior of your home that you would like our assistance with, we are happy to handle it for you. 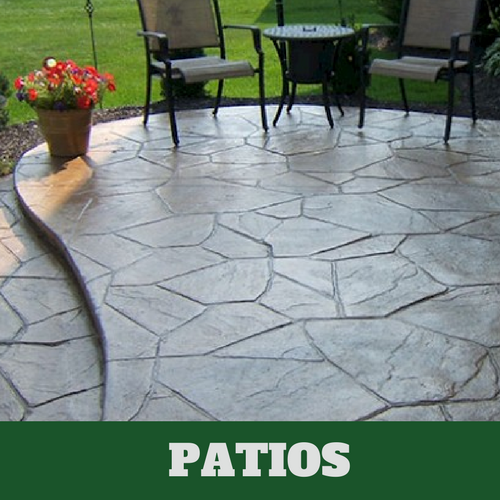 There is nothing that is beyond the expertise of our professional concrete contractors. 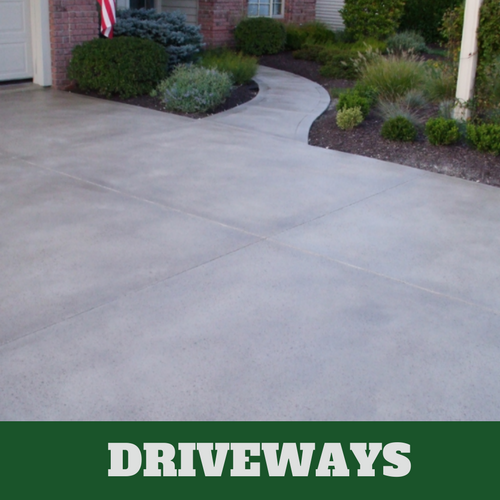 Let us show you how beautiful stamped concrete is and how it can be of use to you with your driveway, walkway, porch, or interior floors. You may just like it enough to have it done in several areas of your home. 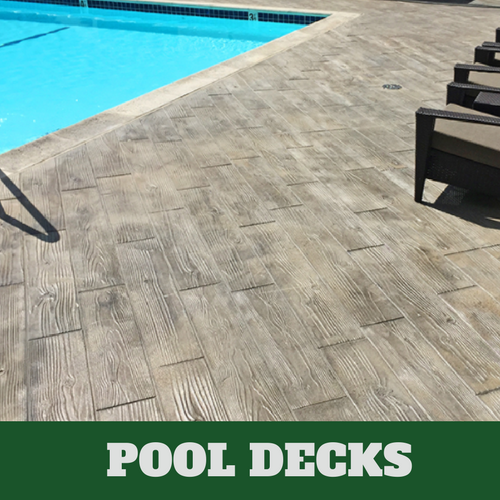 When you turn to us, you save money because we offer the most affordable stamped concrete services in Evanston. 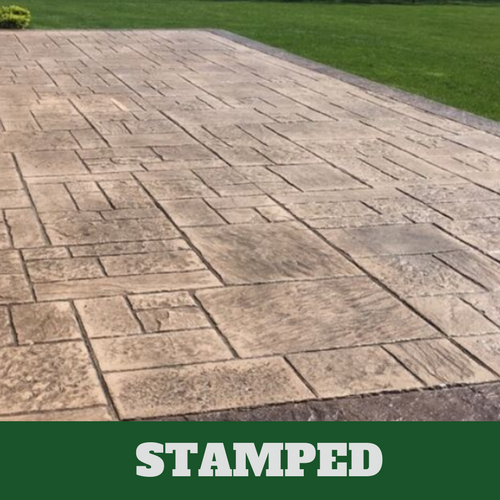 With the level of training and experience that our contractors have, you can be certain that they know how to properly install your stamped concrete. They take great pride in the work they do and it shows in the results of the work that is presented to you. Instead of making it a DIY project, call on our professional concrete contractors to handle the job for you. We proudly offer you our service guarantee.